My friend, Jim, went to Joplin, MO to help out after the devastating tornado. He was stunned to see 6 straight miles of nothing but rubble, except for one amazing site. A 25 foot cross, in perfect shape, stood boldly on a hill overlooking miles of ruins, next to a demolished church. Although God obviously spared the cross, somewhere there’s a craftsman that built and erected it as unto the Lord. God handpicked a craftsman who understood excellence and granted him favor. May He do the same for you today as you do your work unto the Lord. To learn how to build integrity and faith into your workplace visit www.integrityresource.org. 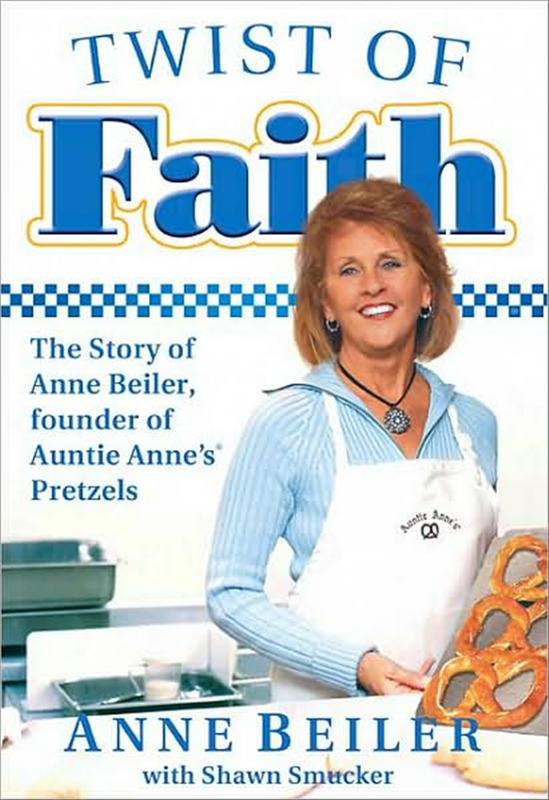 To read an unlikely story of excellence that led to a national pretzel franchise, buy “Twist of Faith” the story of Auntie Anne’s Pretzels.